Showing results by author "Trudie Li MSN FNP"
Drs. 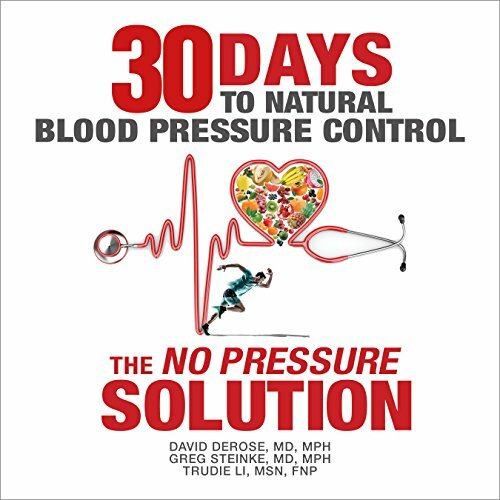 DeRose and Steinke along with Nurse Practitioner Li draw from cutting-edge medical research and their decades of clinical experience to guide you on an amazing 30-day journey. Learn simple natural strategies that have helped many people decrease or eliminate their dependence on medications.